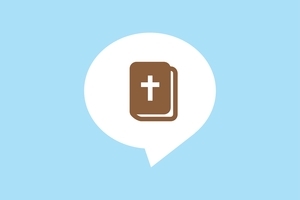 Audio-visual Bible lessons in 40 sections with pictures. Contains Bible overview from creation to Christ, and teaching on the Christian life. For evangelism and church planting. (A80343).